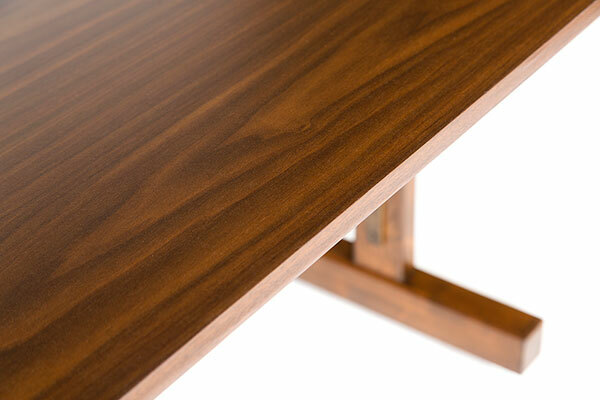 Subtle curves and a straightforward approach to design are the aesthetic hallmarks of the Henderson Flip Top Table. 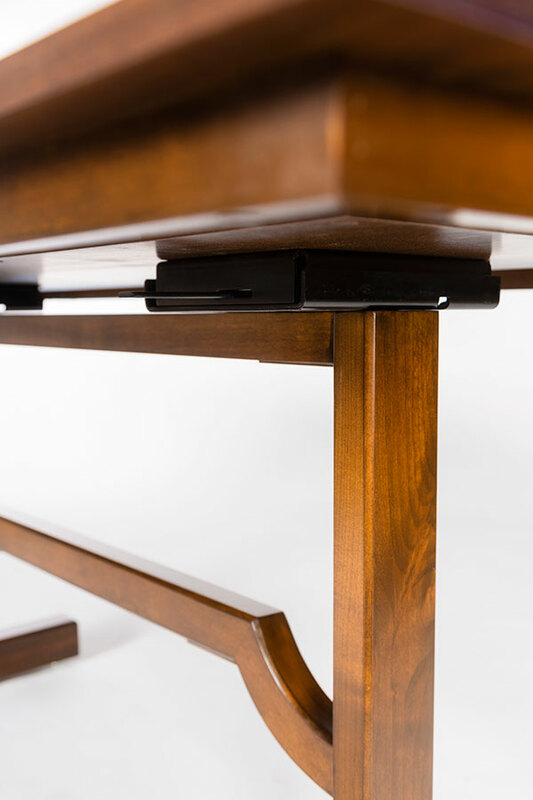 Custom designed metal brace reinforcements, along with mortise and tenon joinery, provide exceptional durability and longevity to this flip top design. 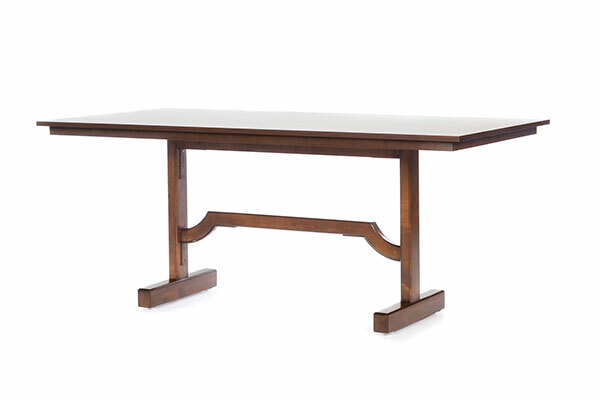 Constructed out of alder wood with either a wood stain or laminate top, these tables move with ease in both the flat and flipped up position with the aid of recessed ball castors and an easy to use flip top mechanism. 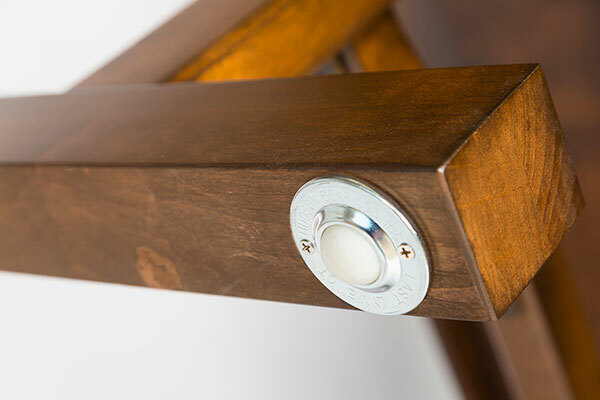 Please contact us to discuss custom options for finish, top shape and overall size.